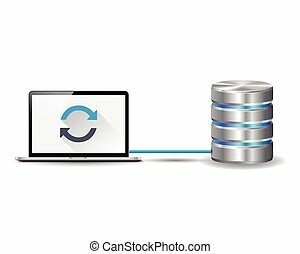 Database synchronized with computer line icon. 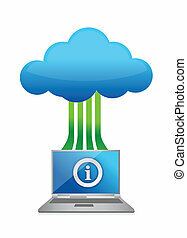 Isometric cloud computing concept represented by a server, with a cloud representation hologram concept. 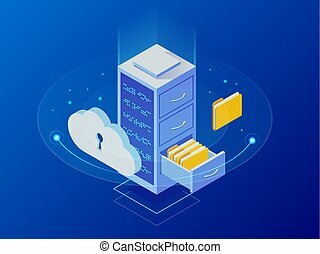 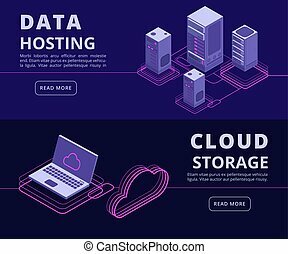 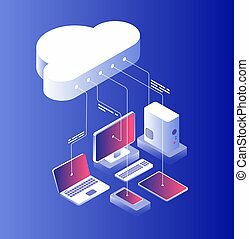 Data center cloud, computer connection, hosting server, database synchronize technology. 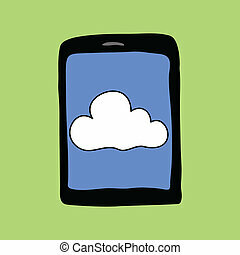 Synchronization computer with mobile device hand drawn in chalk on a blackboard vector white icon isolated on a green background. 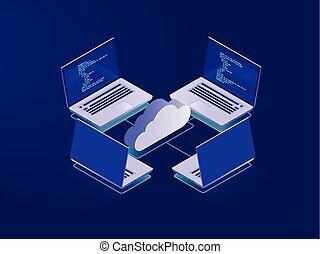 Synchronization computer with mobile device hand drawn in chalk on a blackboard vector white icon isolated on a black background. 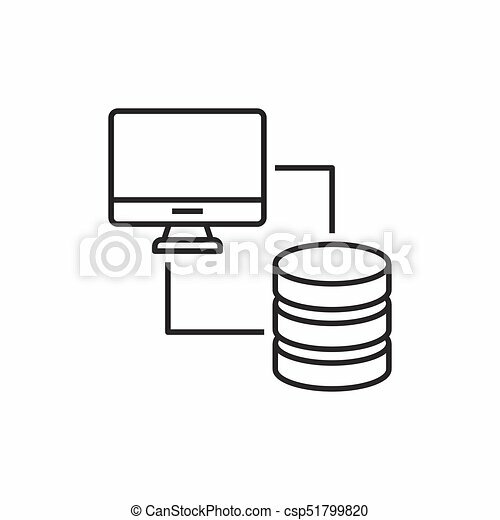 Spreadsheet icon tablet Computer flat style vector illustration. 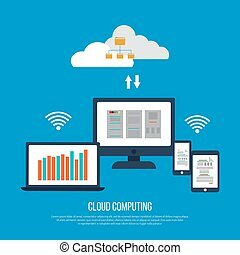 hand holding phone tablet with cloud computing data process on screen. 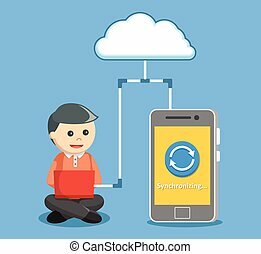 Cloud with electronic devices. 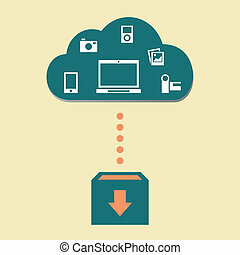 Concept cloud computing with box to upload.